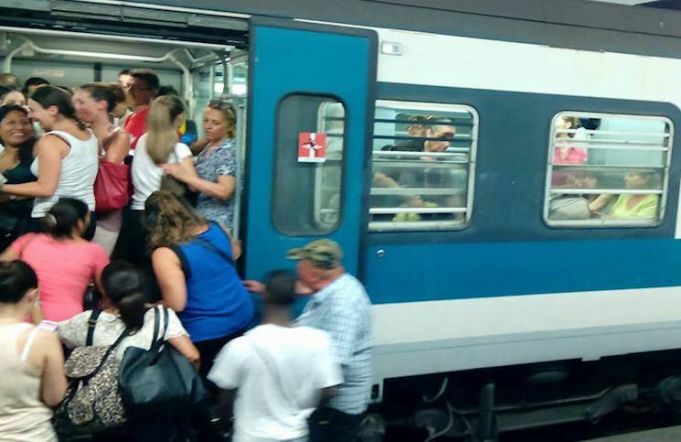 Commuters to pay separate fee for Rome trains. 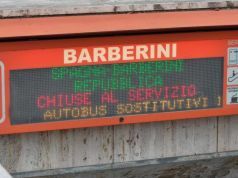 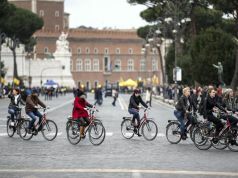 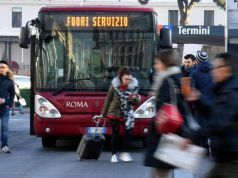 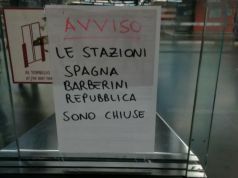 From 1 January Trenitalia is to opt out of the city's Metrebus ticket system, which currently allows commuters in Rome to travel on all forms of public transport. 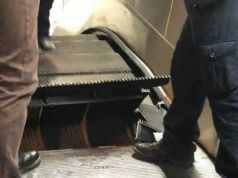 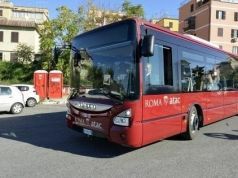 According to a report in the daily newspaper La Repubblica, Trenitalia's move will mean that Metrebus holders travelling by regional trains within the greater Rome area will have to pay separately for their train tickets. 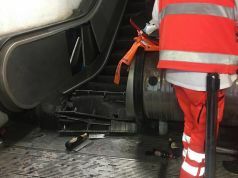 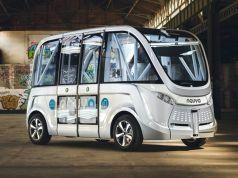 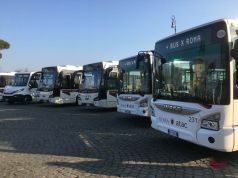 The decision was made mainly because Trenitalia is owed almost €50 million by the capital's troubled bus company ATAC, which Trenitalia is attempting to recover through the courts. 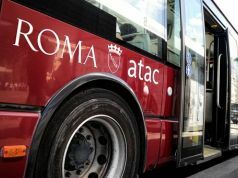 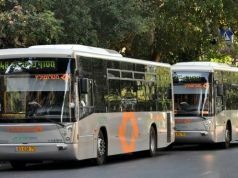 Another reason is that since ATAC switched to its electronic bus pass over a year ago, it has repeatedly refused to share the management of the system with Trenitalia. 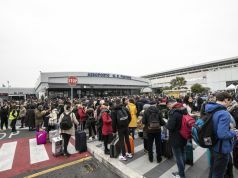 The train company also cited claims that ATAC is engaging in widespread ticket forgery. 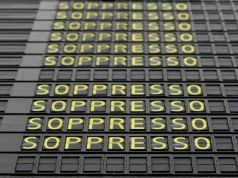 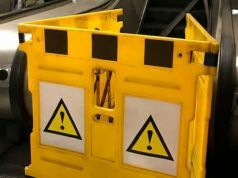 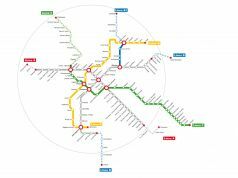 Eight lines are affected: FL1 from Fiera di Roma to Settebagni, FL2 from Termini to Lunghezza, FL3 from Ostiense to Cesano, FL4 from Termini to Capannelle, FL5 from Termini and Aurelia, FL6 from Termini to Colle Mattia, the FL7 and FL8 between Termini and Torricola.